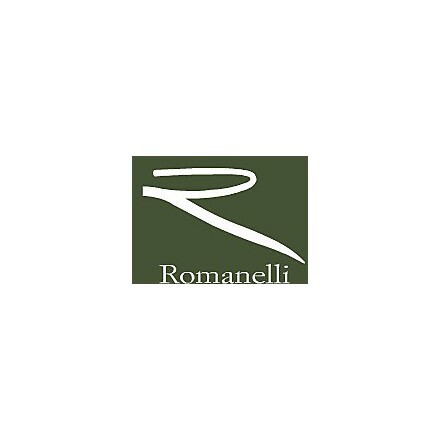 The agricultural company Romanelli born in 1978 when Mr. Romanelli Amedeo and his son Costantino Romanelli decided to completely dedicate their work to this cellar that has become the reference point of Umbria. During the years the agricultural company Romanelli has grown a lot but it has always kept the family leading and it has been marked for the quality of its products. 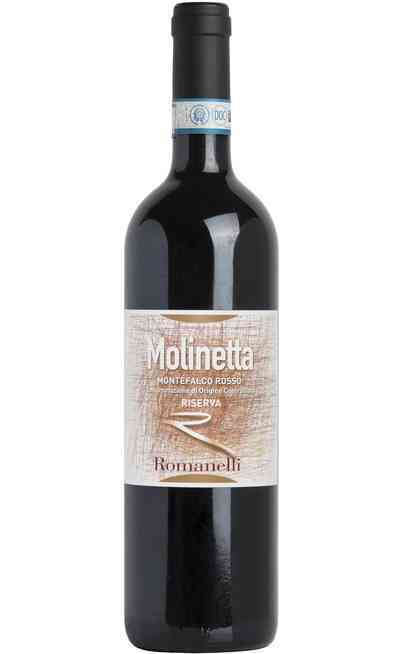 The Romanelli cellar has become that important that won some awards for the production of its wine received by national and international headlines of this field. 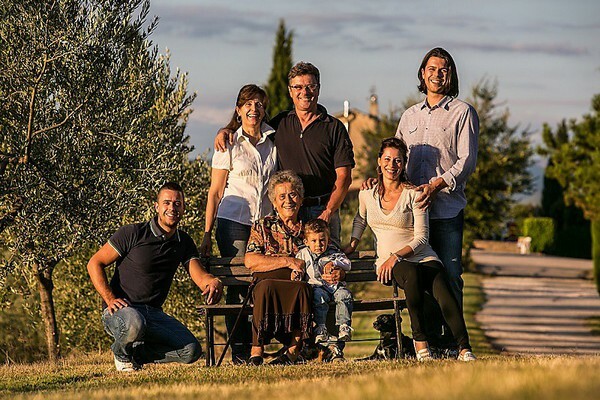 Today the Romanelli cellar is a very important cellar thanks to the hard work of the owners Devis and Fabio that have characterized their work on the research of the quality in the respect of the territory. 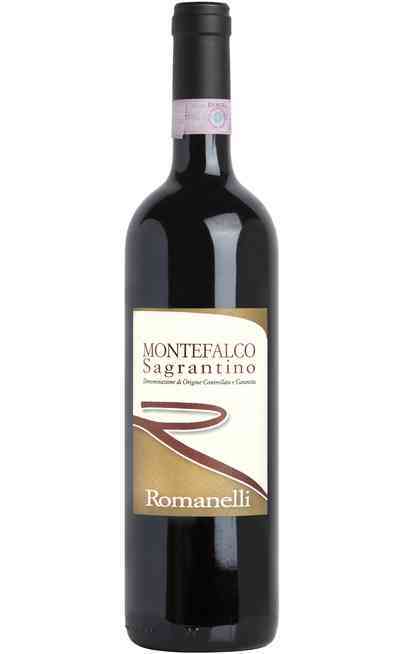 Since 2011 we are working on some Cru of Sagrantino and Grechetto which are local vines we want to valorize by exalting more and more the structure and the developing process. The research of the best level is our working philosophy. 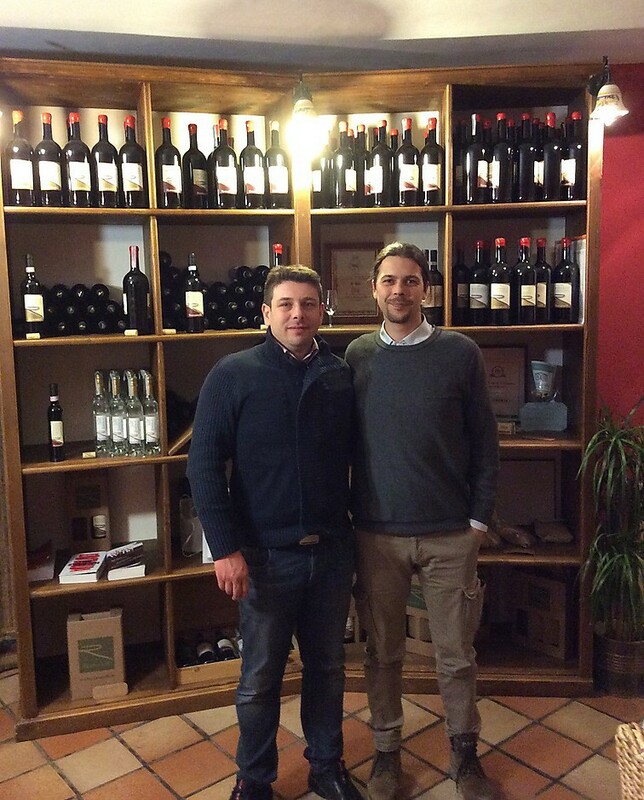 There was no year in which we did not try to improve agronomic or wine aspects compared to the past experiences. 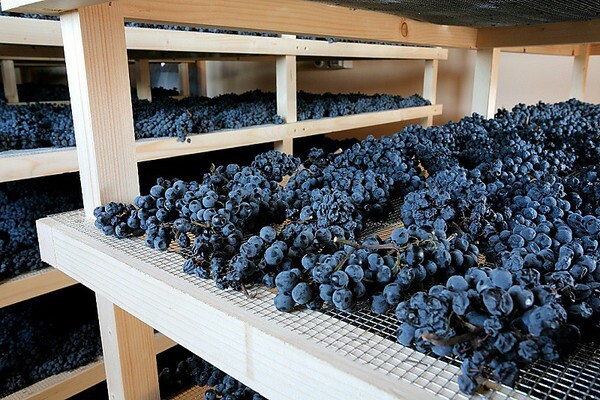 We are extremely sure that by following the natural biological balance of the vines and by improving it, it could be the base to exalt the characteristics of the vine itself and of the territory. For sure it has a great personality. It has a peculiar style, different from the ones you could find in our territory. I think that the territory and our working method are clearly remarkable in our wines. The best thing is the constant learning and so the improvement. I would say that if you stop and observe the nature (at least the aspect we can keep) you can always improve and do better. This is an incentive that always excite me. On the other hand, what I do not like… I haven’t found yet. 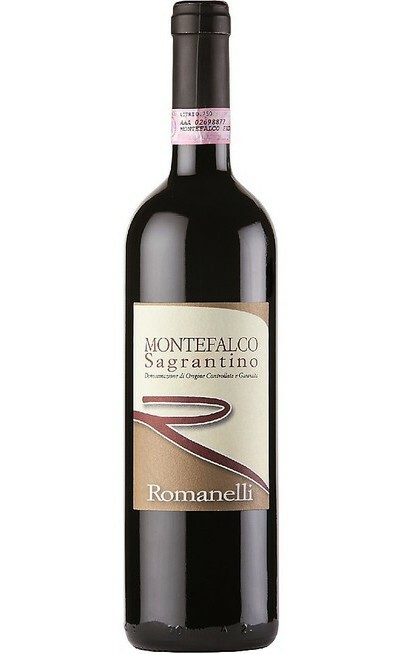 For sure a Montefalco Sagrantino Docg to match with a roasted kid. I don’t feel like giving advices but I would like to create a group to interchange experiences concerning the productivity and the sales aspects. 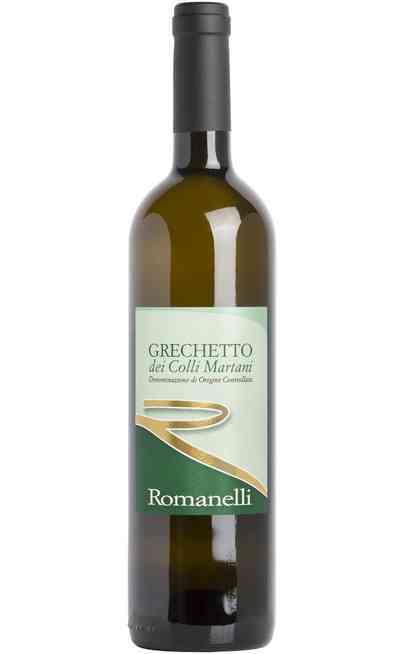 Unlikely it has arrived late in Italy but it is growing a lot (maybe too much). I think that if serious, the online sell can give great satisfactions both to the customer and the producers. The idea of watching, on a virtual shelf, all this quality gives us the will of starting the collaboration. Even if I think the online sell could be “cold”, this site is made by people with a great passion which is at disposal of the customers. 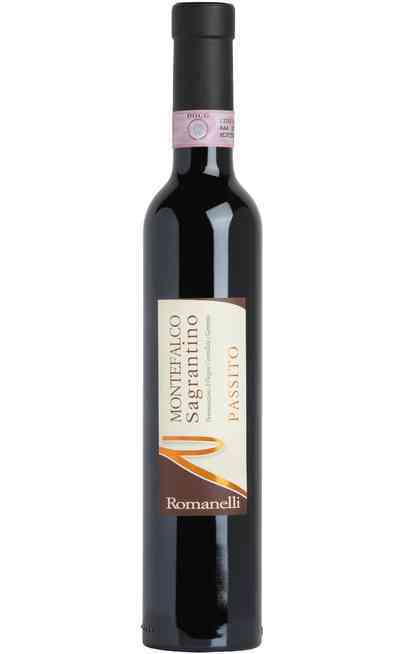 Not to say always the Sagrantino, I say Montefalco Rosso Riserva “Molinetta”. 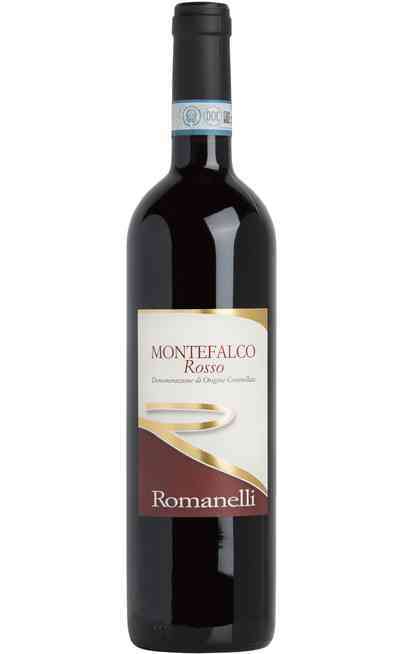 The Montefalco Rosso in the Riserva version is produced only by few cellars so it is difficult to find and drink it.